ERAYBA N11 HYALURONIC VELVET 100ML – HAIRDEPOT - Hair & Scalp Care Products, Prevent Hair Loss, Shampoo, Conditioner, Treatment, Styling, Appliances and more! Hyaluronic creamy-gel. Anti-aging treatment, instant deep nourishing and moisturizing of the hair. For damaged or dry hair. Leave-in. Provides velvet soft touch and shiny hair. Instantly ease of combing. 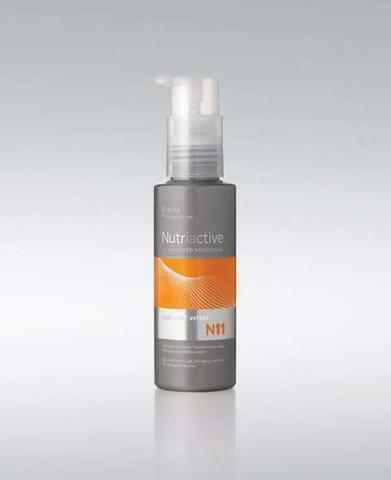 Restores hair’s porosity and improves hair fiber resilience.